Take your DC event to the next level by choosing our unique entertainment which is an all request, high-energy show that is a crowd pleaser for ages 4-104. We handle all of the details for you from the venue, catering, bar and all of the personal touches such as a Gifn photo booth and confetti launches. An event your group is sure to be impressed and wowed! 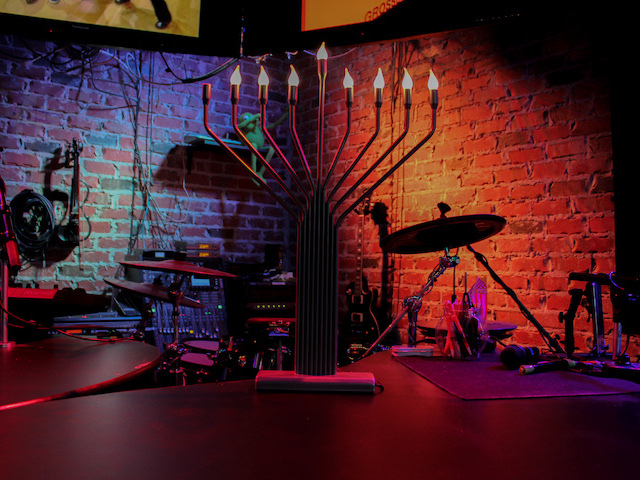 All inclusive Bar & Bat Mitzvah venues are popular with Mitzvah families who want a stress free, one-stop shopping approach. 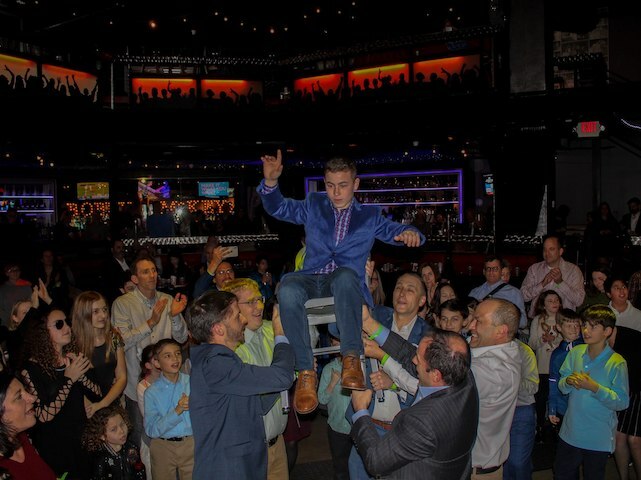 Bobby McKey's Dueling Piano Bar in the heart of the National Harbor, Maryland, recently began hosting Bar and Bat Mitzvahs with this in mind. They offer in-house catering, full bar, TV screens (for your montage, photos and more), state-of-the-art sound and lighting, a customizable Gifn photo booth, glow sticks and of course the highlight of any Bobby McKey’s event – their dueling pianos, complete with musicians! The space can be modified to accommodate up to 450 guests – with a mezzanine/balcony, main floor, dance area and stage. 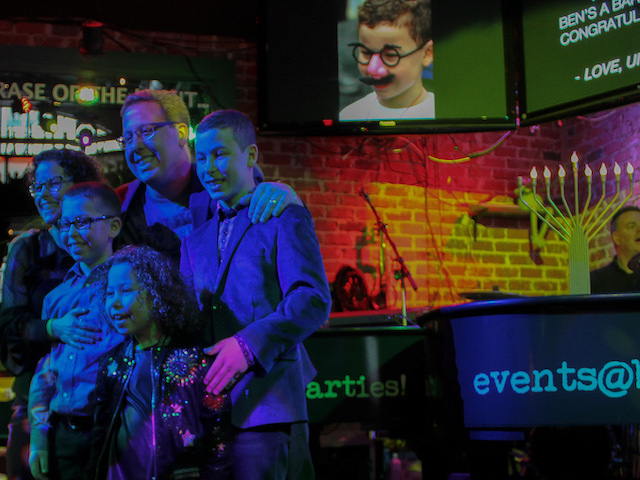 Read on to learn more about Bobby McKey’s Dueling Piano Bar and to see images of their unique Mitzvah venue. Article originally posted on Mitzvah Market.